I am so very glad you are still making the original chicken recipe. When my chocolate lab was 5 years old, he was diagnosed with copper induced hepatitis. His liver can’t process copper. It’s amazing how many foods contain copper. 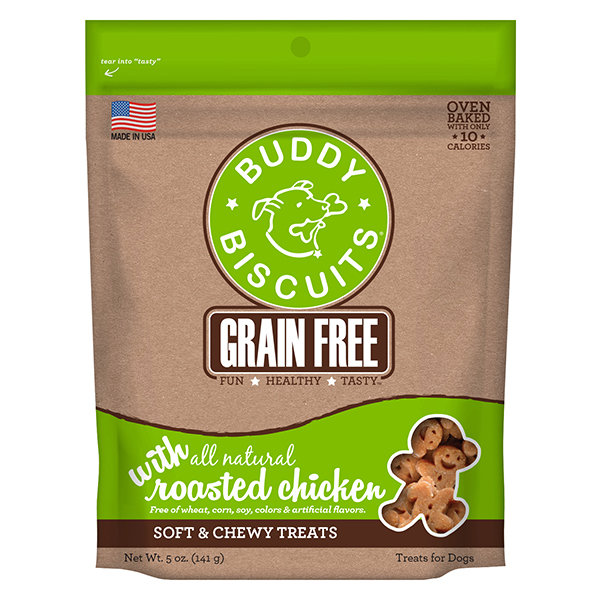 One of the things he can’t have are legumes and a majority of the “grain free” products are made with chick pea flour. 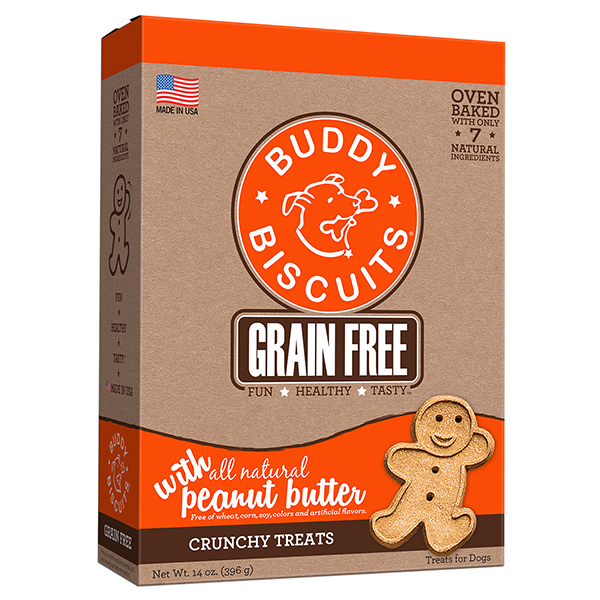 He can’t have that and he can’t have peanut butter so again, I’m so happy you are still making the original recipe, and so is my Hank! 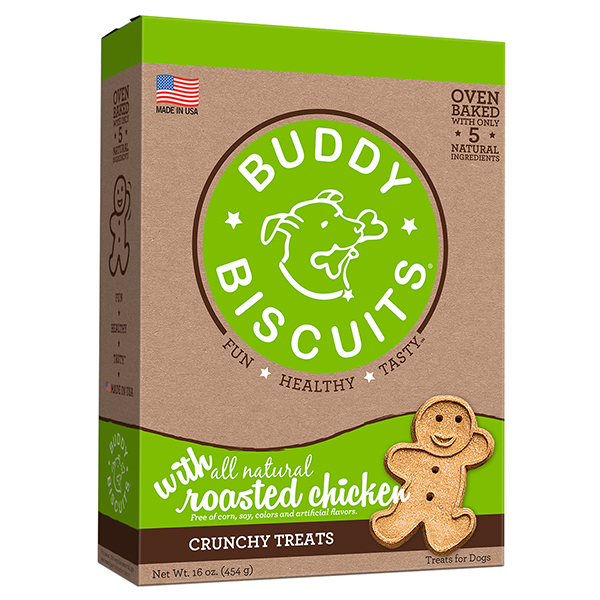 We are happy to hear that Hank likes the Roasted Chicken Buddy Biscuits! 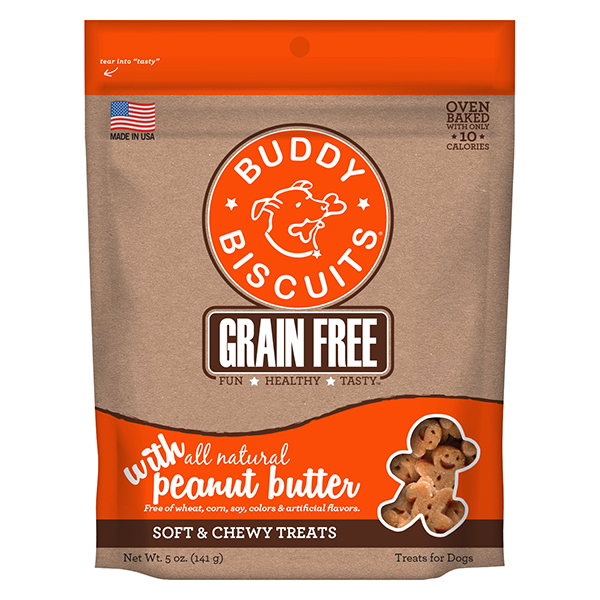 While these do not contain legumes or chickpea flour, there is copper that is naturally occurring in the ingredients. The total copper in these treats is 3.9 ppm as fed. 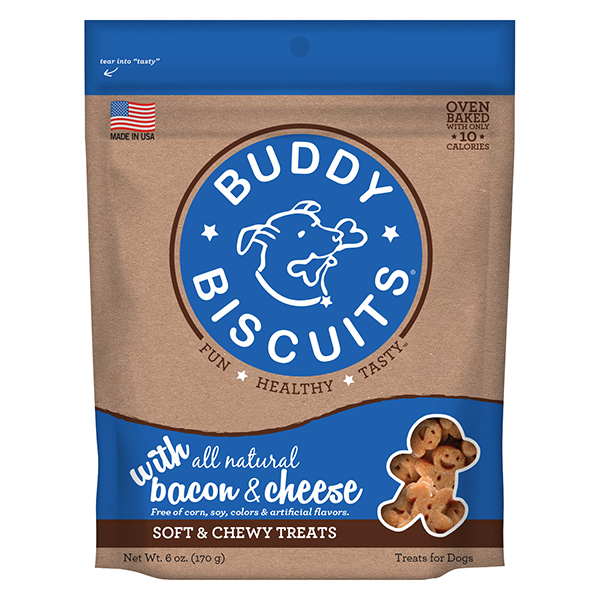 Please reach out to us directly at mail@buddybiscuits.com if you need additional information.